You need computer cabling and Data wiring done for your home or business in Miami, FL? No problem, our skilled technicians are the ones for the job. We will take the time and assess your needs and wants and let you know the best solution for your business. 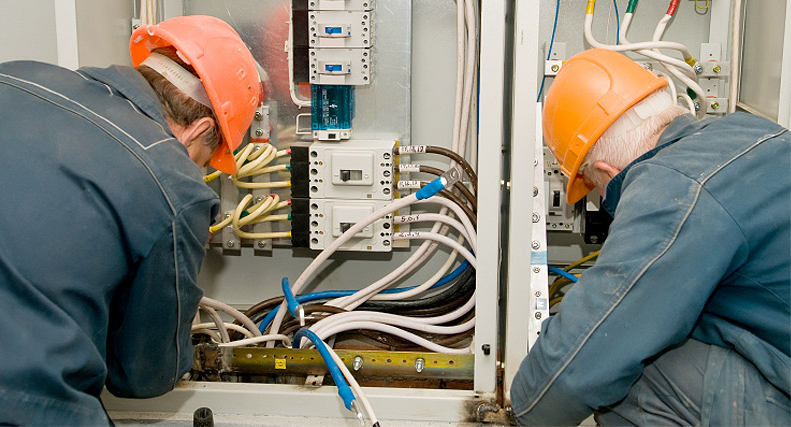 Be hiring a licensed electrician to install your data and cable wires correctly will insure that you get the best out of your equipment. We service residential and commercial properties throughout the Miami-Dade Area. Give us a call for a no hassle quote on your next cabling and data project!